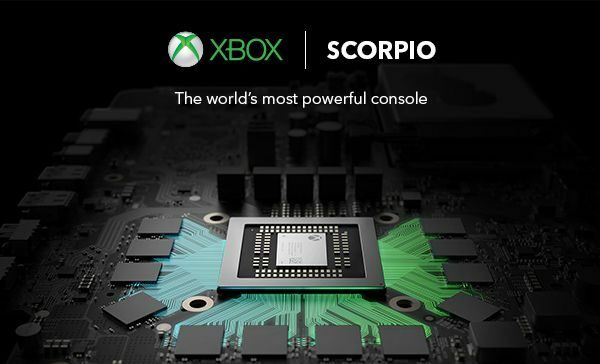 Project Scorpio’s 6 TeraFLOPS of computing power are certainly impressive when compared to consoles, but some find the number less groundbreaking compared to current 4K-capable machines. At Gamescom 2015, Xbox Game Marketing head Aaron Greenberg gave DualShockers more color on Microsoft’s confidence in the ability of the upcoming console to deliver true 4K gaming. 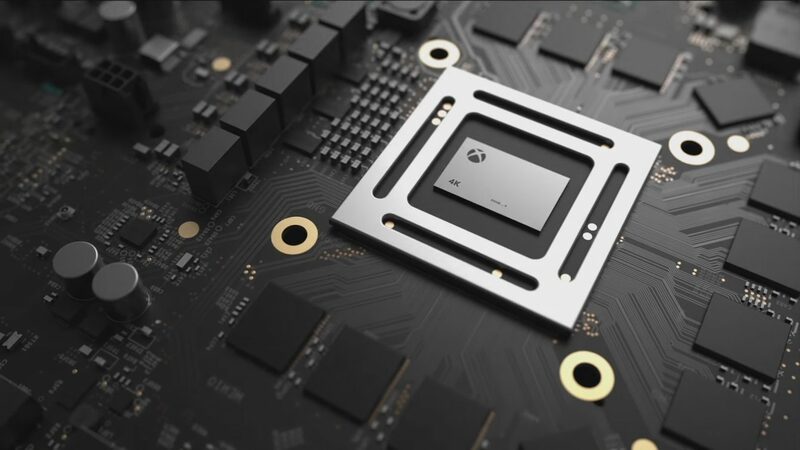 “We were really thoughtful about the specs we used to design Project Scorpio, and the focus was on how can we deliver true 4K gaming in the console space. And you’re right. Today 4K gaming exists on the PC, with people who spend a lot of money on super high-end PCs with a wide variety of specs… Thousands of dollars in many cases can get 4K gaming, but it hasn’t existed in the console market. How can we bring that at scale to a really big audience in the console space, is what I’m excited about. To be able to bring six teraFLOPS of GPU power to the console space, is a massive amount of power. We’re confident that we’ll be able to deliver true 4K gaming with that, and that performance power is gonna bring great games to our fans in the console market. 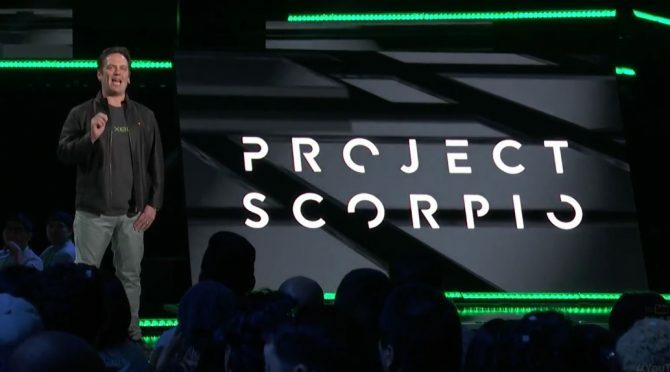 While Greenberg could not give specific about the price range for the console, he did mention that Microsoft intends it as a premium product. “Well, we think about it as a premium product. From that standpoint, it is going to be a very high-end product. 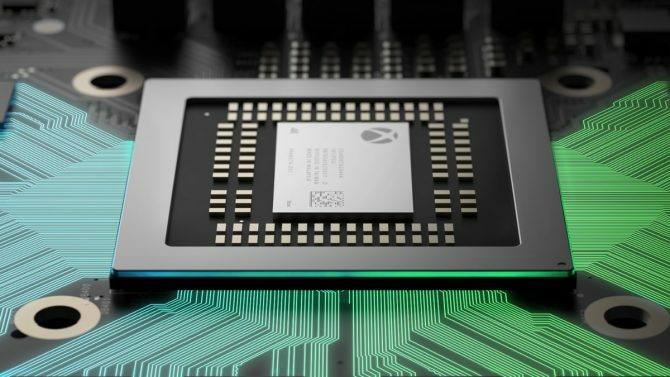 With that said, we’re not talking at all about any more details about that, but what I can tell you is that what’s exciting for me is that the fact that we can tell people now “we’re gonna bring a whole new console, with a whole new set of capabilities” and be able to innovate with the hardware without sacrificing compatibility, is something that really hasn’t been done before in the console space. So whether you own games and accessories from the Xbox One launch, whether you’re buying games and accessories today, the ability to talk about that forward compatibility of those products, it’s something we’re really excited about, and to promise that now and into the future. And that’s when you hear us talking about gaming beyond console generations, it’s really centered on that point. If you put the gamer at the center of everything we do, the content that they own should be able to come with them from device to device. That’s why we’re bringing our games to Xbox Play Anywhere and across PC, with will also be able to come with them from console to console. It’ll certainly be interesting to see where Scorpio will land both in terms of power and price. Unfortunately, we’ll probably have to wait quite a lot longer to know more.